WESTFIELD, Massachusetts - April 02, 2018 - Accuracy, reliability and durability all come together in the enhanced A22 Stainless from Savage. Shipments of these firearms are currently being delivered to dealers. 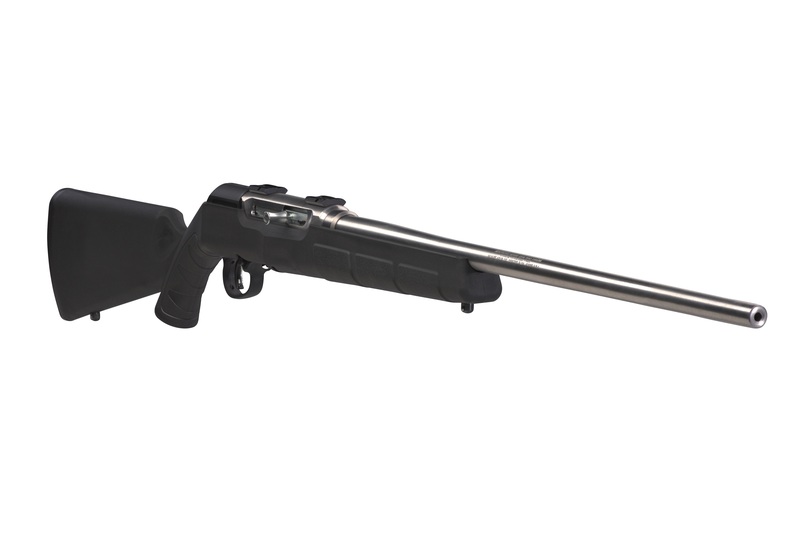 The semiautomatic 22 LR upgrades the original A22 platform with a 22-inch stainless steel sporter barrel, as well as two-piece bases. It features a black synthetic stock, user-adjustable AccuTrigger and reliable straight blowback action.